If you’ve been selling on Amazon for any length of time you’ve probably been close to running out of inventory at some point. But how should you react? What happens when I ran out of stock in Amazon? What should I do when I am running out of stock in Amazon? 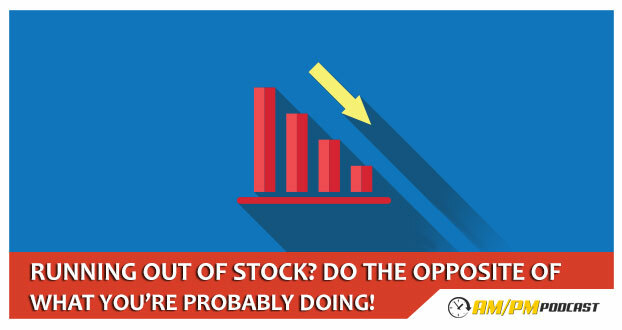 This episode of the AM/PM Podcast goes over a controversial strategy that goes against what most sellers do when running out of inventory.